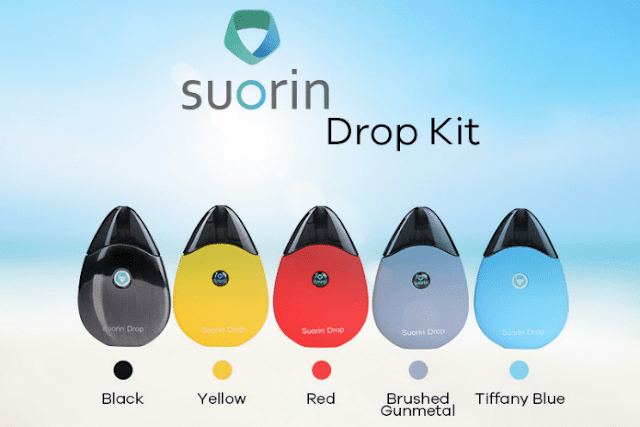 Guess many of you will love the design of Suorin Drop Kit just by a single glance at. It is like a drop in the ocean, tiny and adorable, comfortably sitting in your hands. The Suorin Drop Starter Kit is a cutting edge vape device that adopts an unusual, water drop form factor. Fitted with a tiny, 400mAh rechargeable battery, this portable unit measures a mere 73 x 49 x 12 mm. Its unique, teardrop-shaped chassis houses a 2 mL refillable e-liquid pod, recommended for use with nicotine salts. In principal, this sleek AIO setup is an e-cig equivalent suitable for users looking for a smoking alternative. However, there is a conspicuous disadvantage of this vape kit. If you are a cloud chaster, then this one is far away your type. 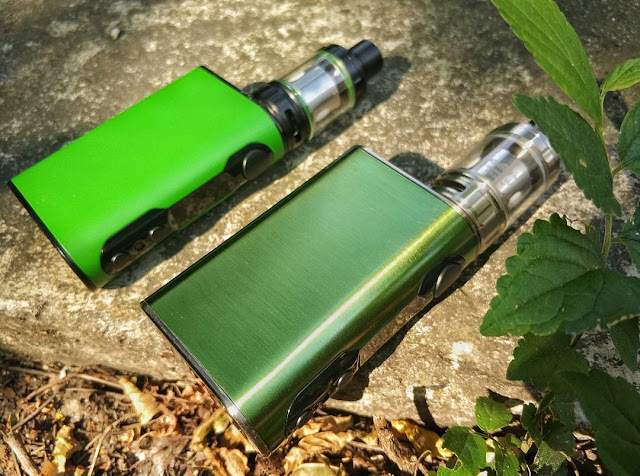 You can some other vapes like Eleaf iStick QC 200W, Wismec RX GEN2 and Kanger Five 6 Kit, all are perfect choices for cloud chaster!